The lumpenproletariat was an overlooked, mode of African American Marxism formed during the Great Depression by black writers on the Communist left. 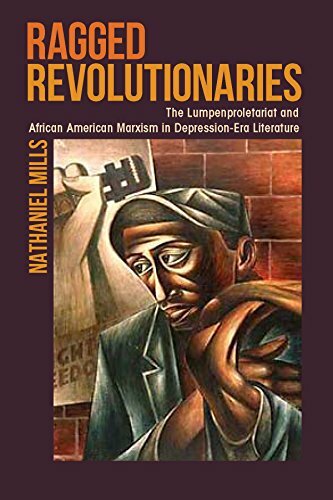 Analyzing multiple works from the period, Mills shows how Richard Wright, Ralph Ellison, and Margaret Walker used the lumpenproletariat to imagine new forms of revolutionary knowledge and agency. Mills' book shines brightly... The improvisation of Wright, Ellison and Walker has been supplemented brilliantly by the improvisation of Mills. His intervention is much needed. In all, this is the finest sort of literary scholarship for our times.